Governor Scott Walker spoke today at the 5th Annual Manufacturing First Expo and Conference. 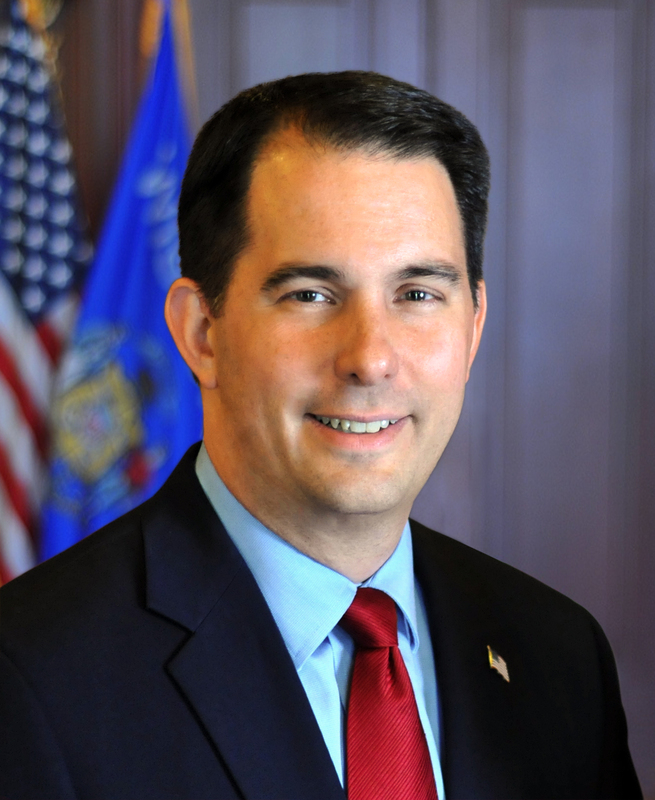 Green Bay – Governor Scott Walker spoke today at the 5th Annual Manufacturing First Expo and Conference, which was held this year at the KI Convention Center in Green Bay. This annual event is the largest manufacturing-focused conference in the state. The Manufacturing First Expo and Conference has grown to include over 600 Wisconsin manufacturers. Sponsored by First Business, the NEW Manufacturing Alliance, and Insight Publications, the expo and conference allows Wisconsin manufacturers an opportunity to grow their business through networking and exchange of knowledge and ideas with local manufacturers. The event also allows manufacturers to showcase advances in the industry, highlight their success, and announce their latest developments. Wisconsin’s state manufacturing job concentration is 87 percent above the national average, with over 450,000 Wisconsinites working in manufacturing. In the most recent budget, Governor Walker and the Legislature invested or maintained roughly $100 million in worker training to develop new talent through initiatives like Registered Apprenticeship, Youth Apprenticeship, and Wisconsin Fast Forward. These initiatives especially focus on workforce readiness in high-demand job sectors like manufacturing. Governor Walker also proclaimed October as Manufacturing Month to highlight opportunities in Wisconsin’s manufacturing industry and its importance in our modern workforce.